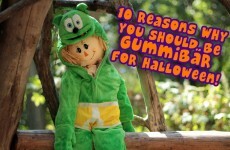 HAPPY HALLOWEEN from your favorite singing and dancing gummy bear! 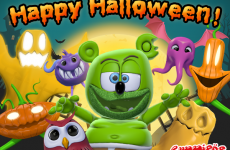 Enjoy a day of fun spooks and delicious candy! 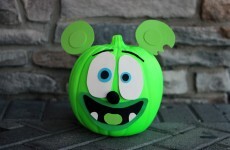 Halloween is here!!! 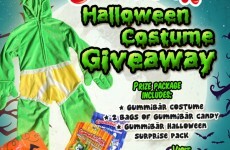 How will you spend the scariest holiday of the year? 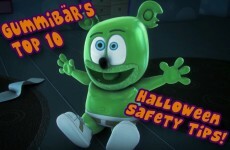 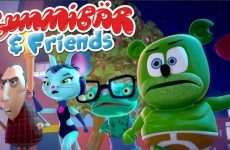 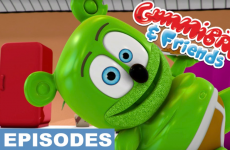 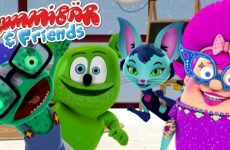 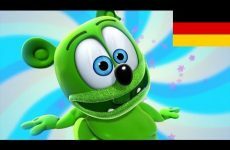 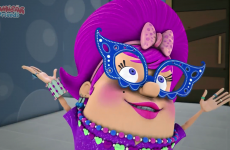 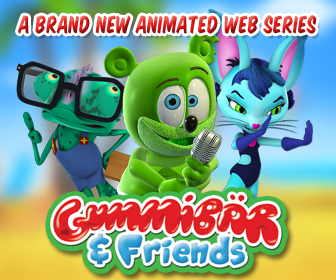 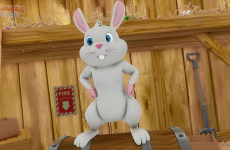 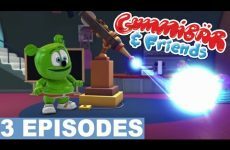 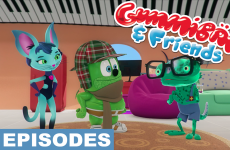 Enjoy a playlist of ALL Gummibär Halloween videos on YouTube below! 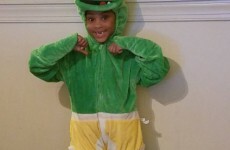 Gummibär Fan Te’yona Totally Rocking Her Gummibär Halloween Costume! 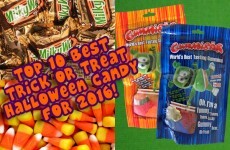 Top 10 Best Trick or Treat Halloween Candy! 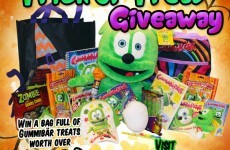 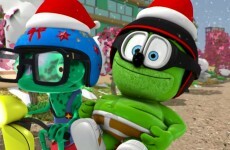 Enter the Third Annual Gummibär Trick or Treat Giveaway! 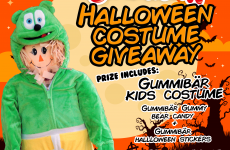 Enter the Third Annual Gummibär Halloween Costume Giveaway! 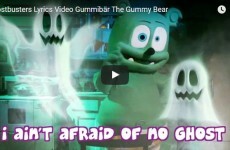 NEW VIDEO: Gummibär “Ghostbusters” Lyric Video!